Security is a topic that just can’t get out of the headlines. 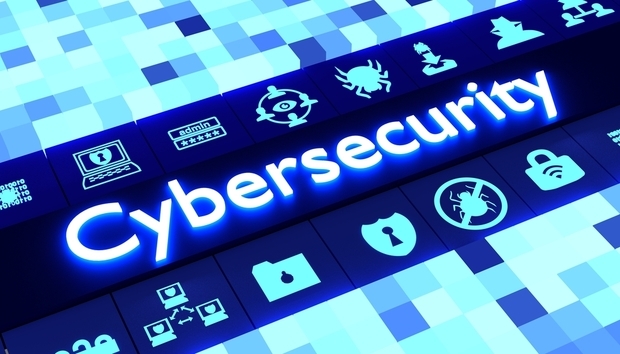 As businesses continue to fall victim to cybercriminals, cybersecurity teams are struggling to adapt to each new threat. However, by thinking about what we could be up against, and taking advantage of new technologies, the future of cybersecurity has started to look a little bit brighter. Now, here’s everything you need to know. Our annual poll to find out what security professionals think the single biggest security threat of next year will be. Why do companies keep making the same mistakes when managing their cybersecurity? Does the CISO role need to be formalised? 18 security experts share their views on whether the role of CISO should be more regulated. How using AI can help security professionals stay ahead. Hypervisor control: The next phase in the security arms race? Hypervisor-based virtualised application protection tools enhance security, but there may be unintended consequences. Malwarebytes CEO Marcin Kleczynski answers your questions on the cybersecurity landscape. Professor Giovanni Vigna, CTO and co-founder of Lastline, on why Machine Learning in security can be a tricky game. Data-centric economy needs to think differently about threat management and compliance. Are foreign tech firms a threat to cybersecurity? China’s reliance on illegitimate software means it was hit even harder than the west. Latin America needs to catch up on cybersecurity for the future. Security experts give their views on the Active Cyber Defense Certainty Act. Is good hacking good business? Research from Nuix gives insight into the thoughts and actions of professional hackers. Who are today’s ethical hackers? The who, where, and why of today’s ethical hacking armies. Why companies are rewarding hackers for hacking them.